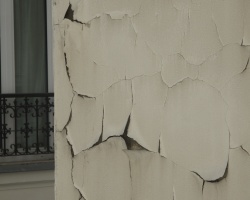 Houses of any age move and shift subtly over time. 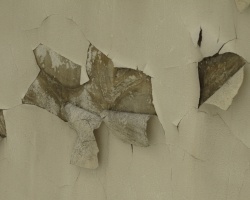 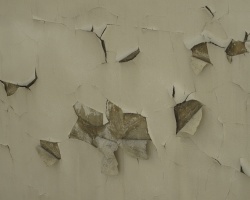 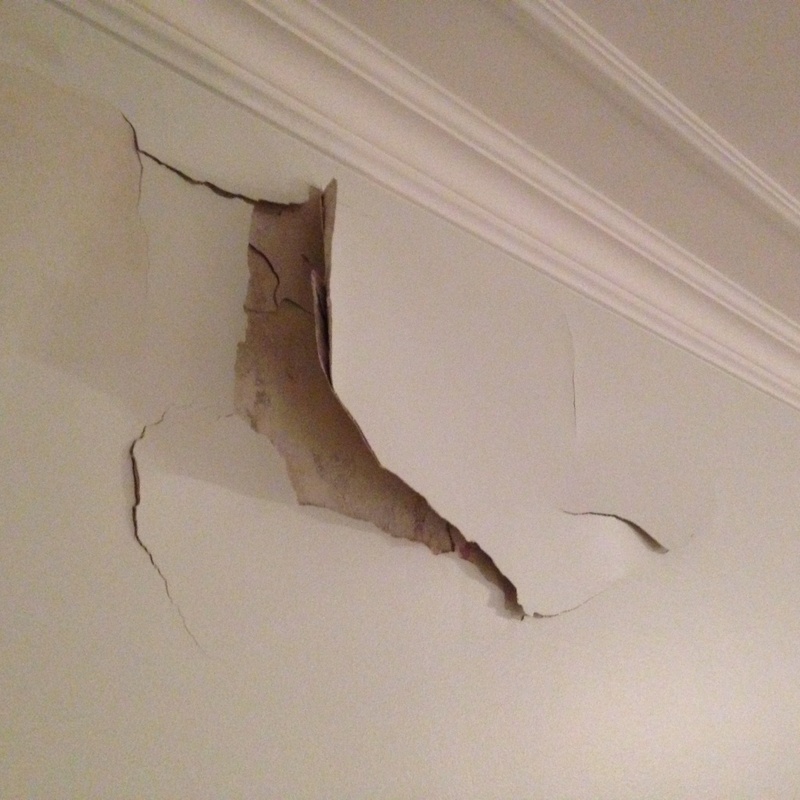 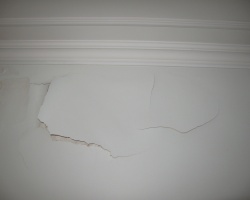 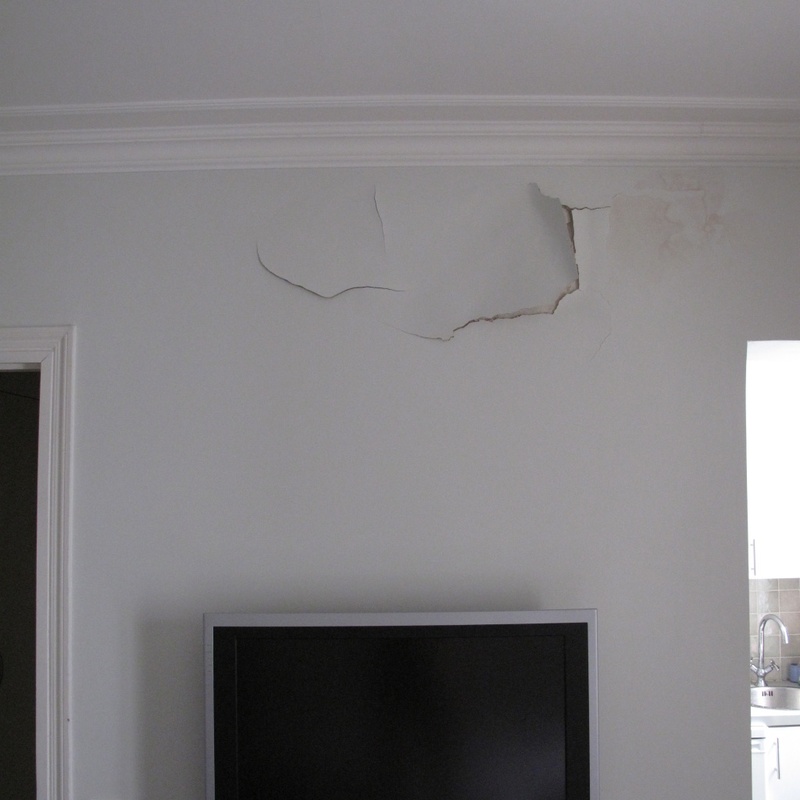 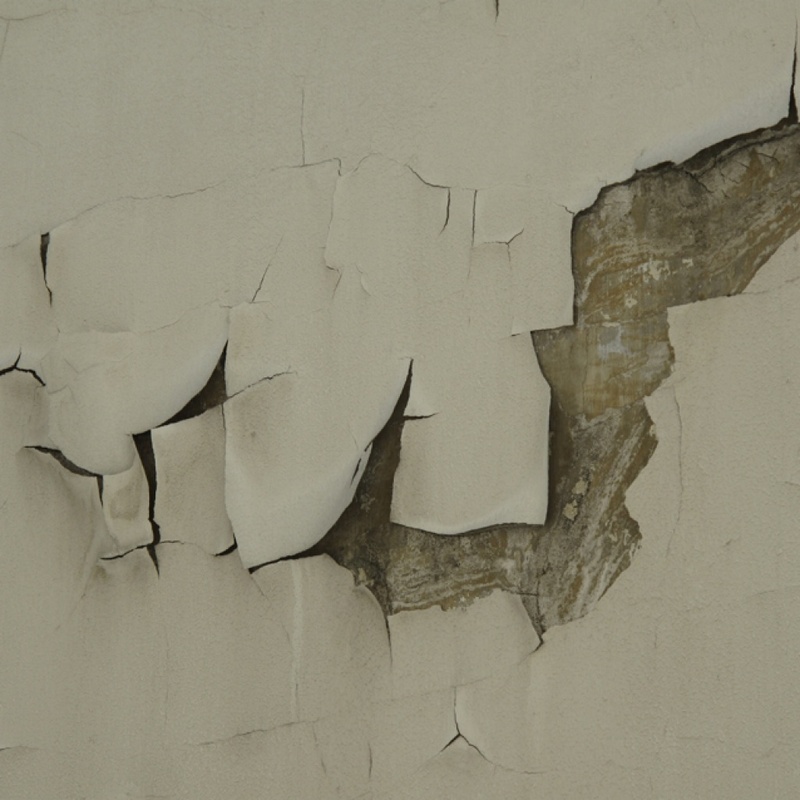 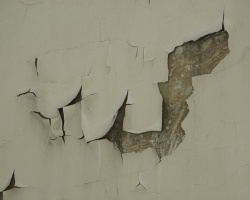 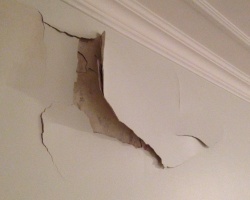 As a consequence cracks in the walls are as common as they are unpredictable. 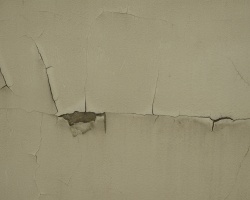 Most the time they are just an unsightly and costly nuisance; quite rarely do they form interesting graphic compositions. 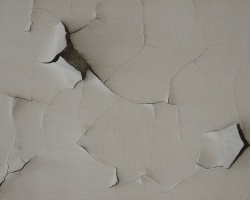 As an architect I have experienced the most common mistakes made by masons, plasterers and painters, that might lead to fissure and cracking; I have come to know how to prevent them and of course I understand the damaging consequences of using the wrong processes. 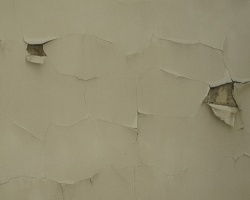 As an architect I also sometime wonder what a house I built will look like in 20 years or in 2 centuries. 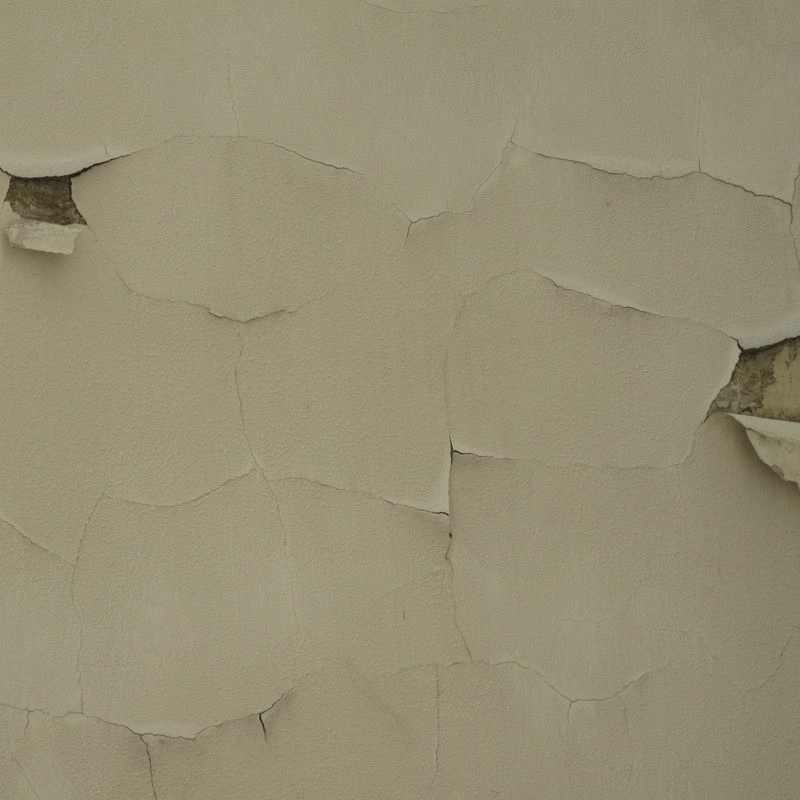 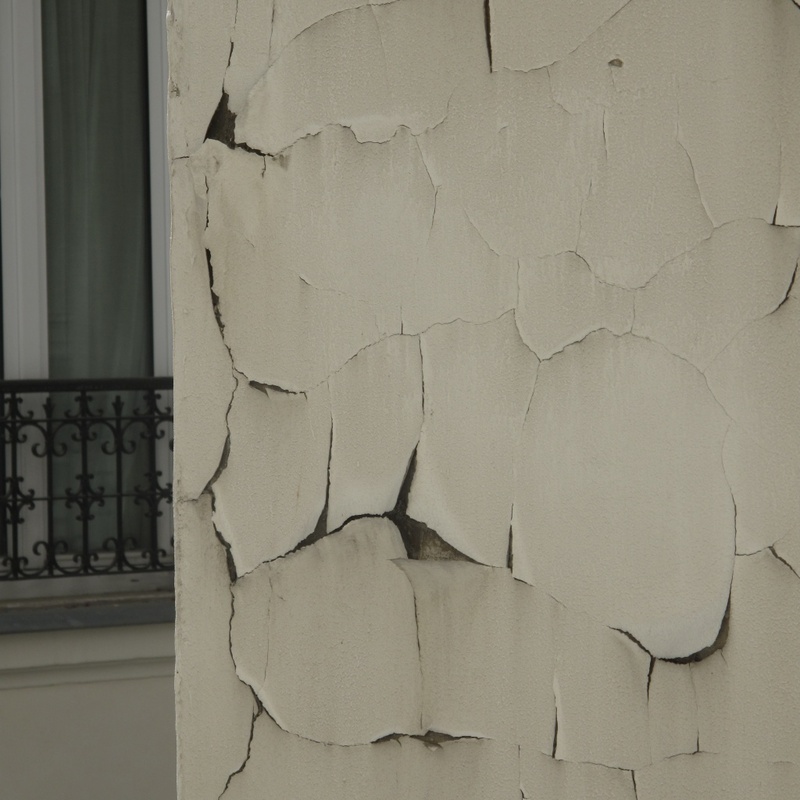 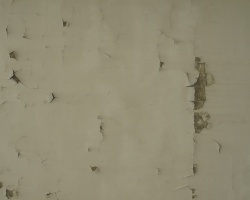 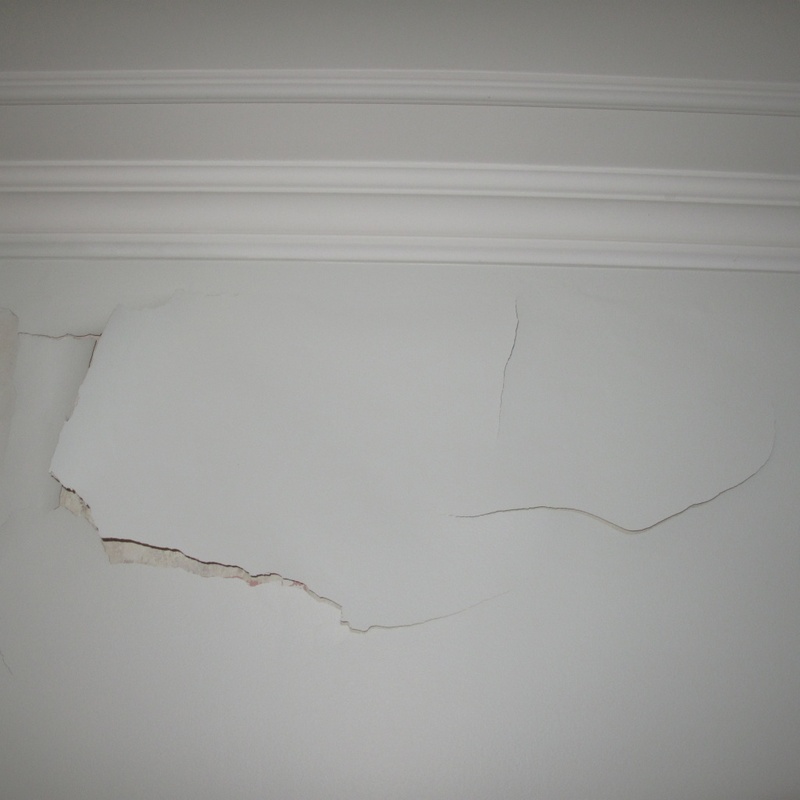 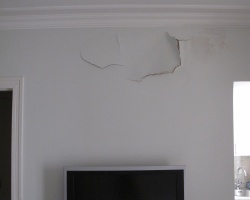 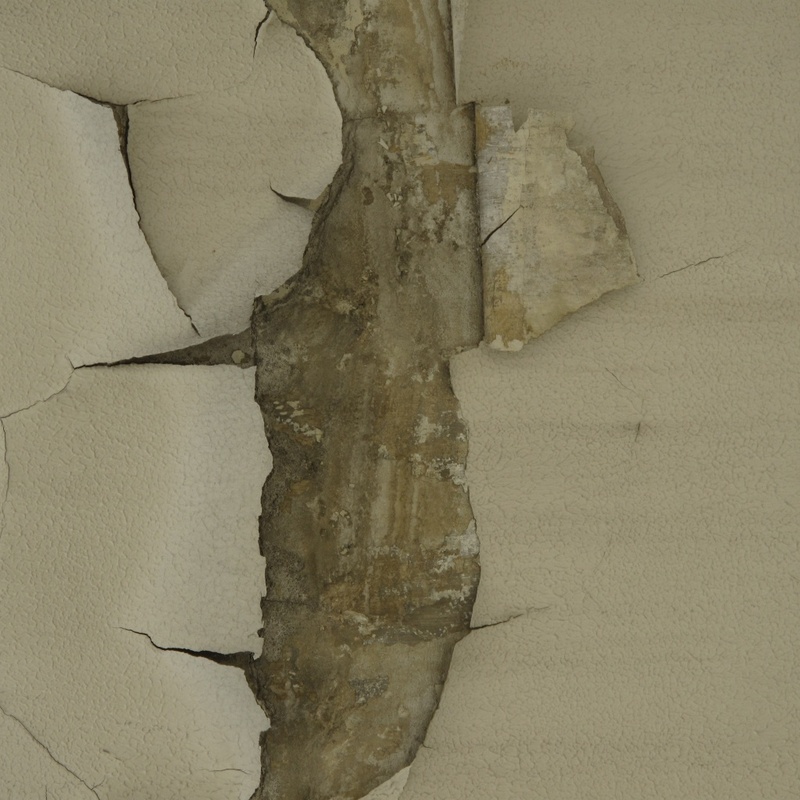 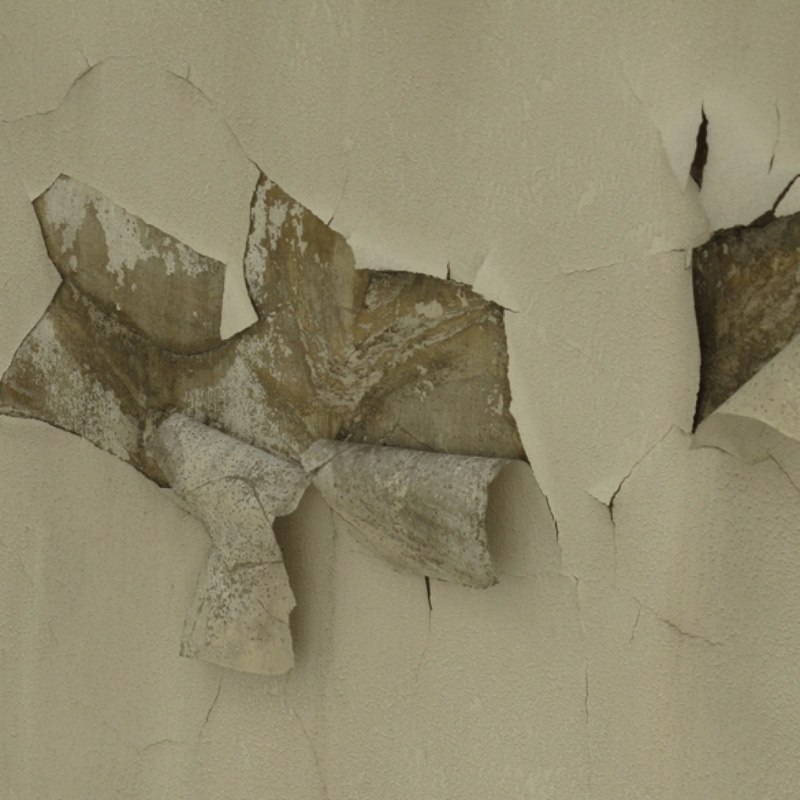 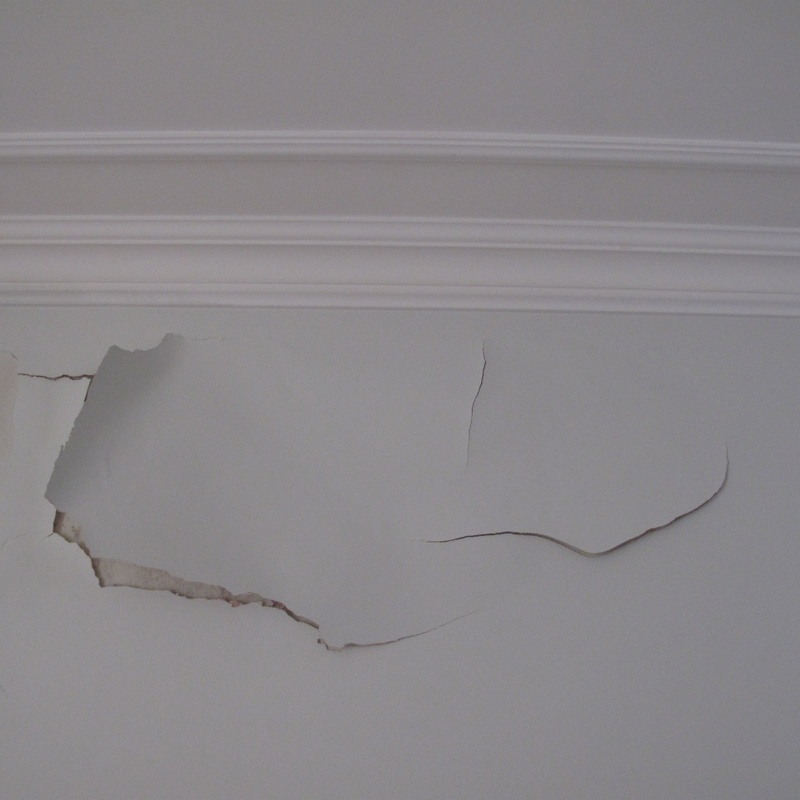 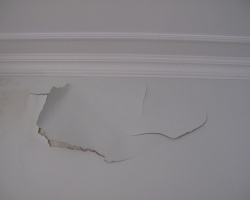 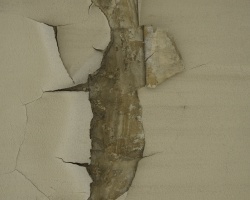 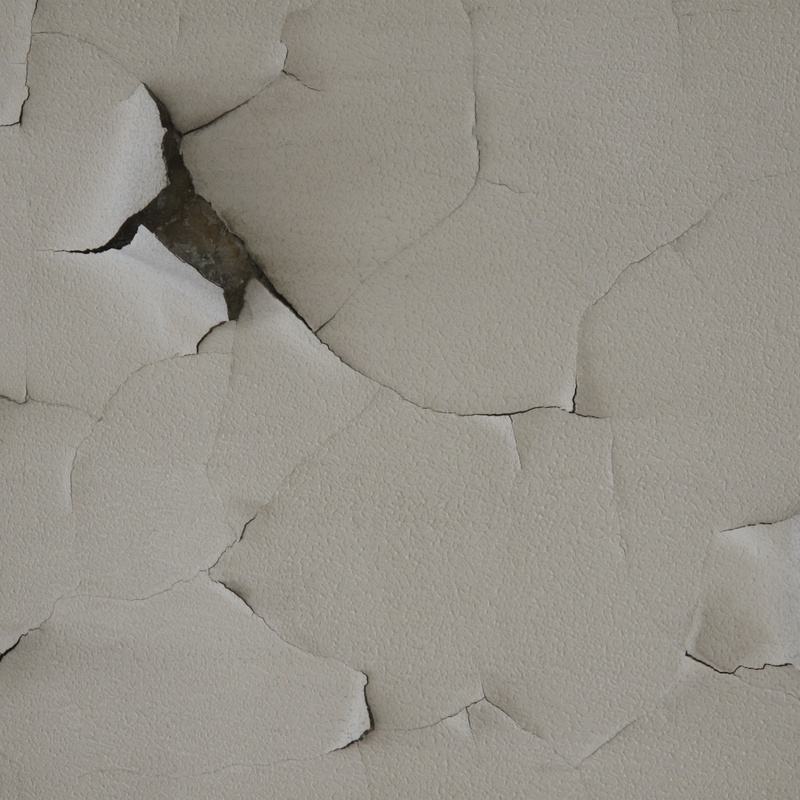 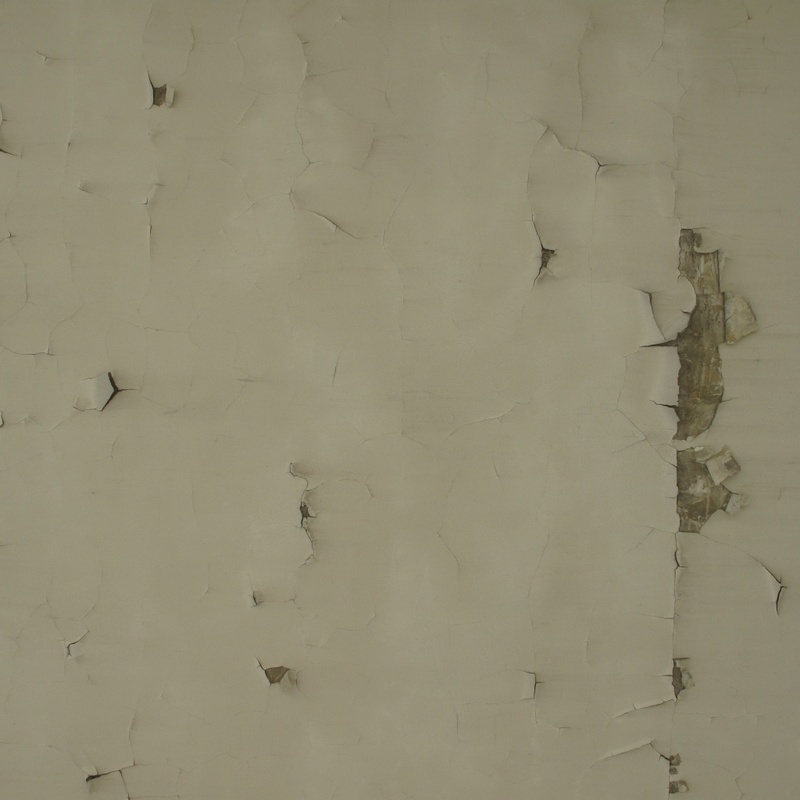 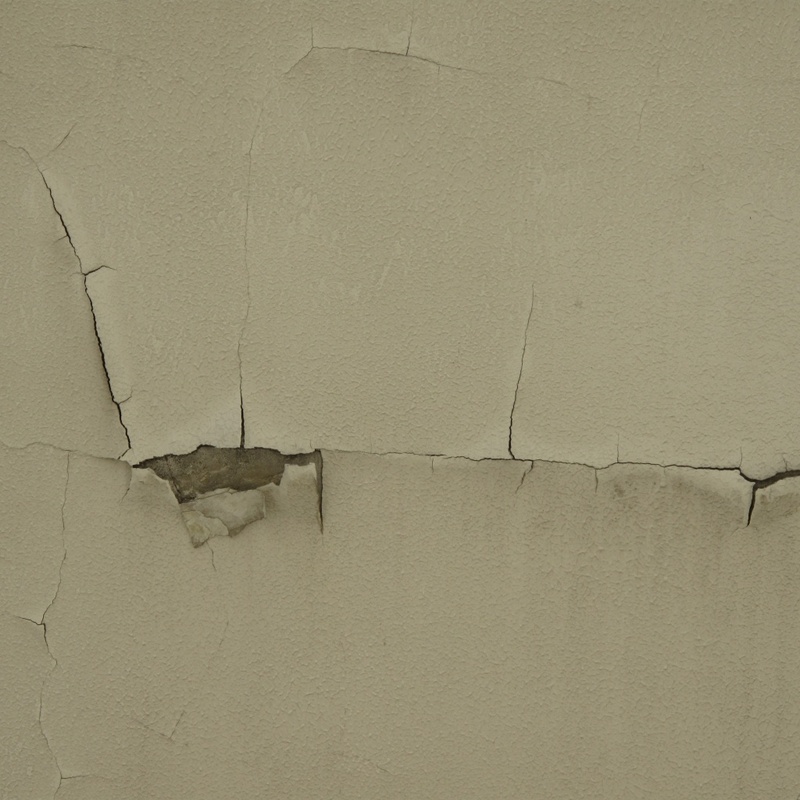 A house renovation in Paris was the perfect opportunity to experiment on how to increase defects and accelerate decaying: to actually plan cracks and peeling. 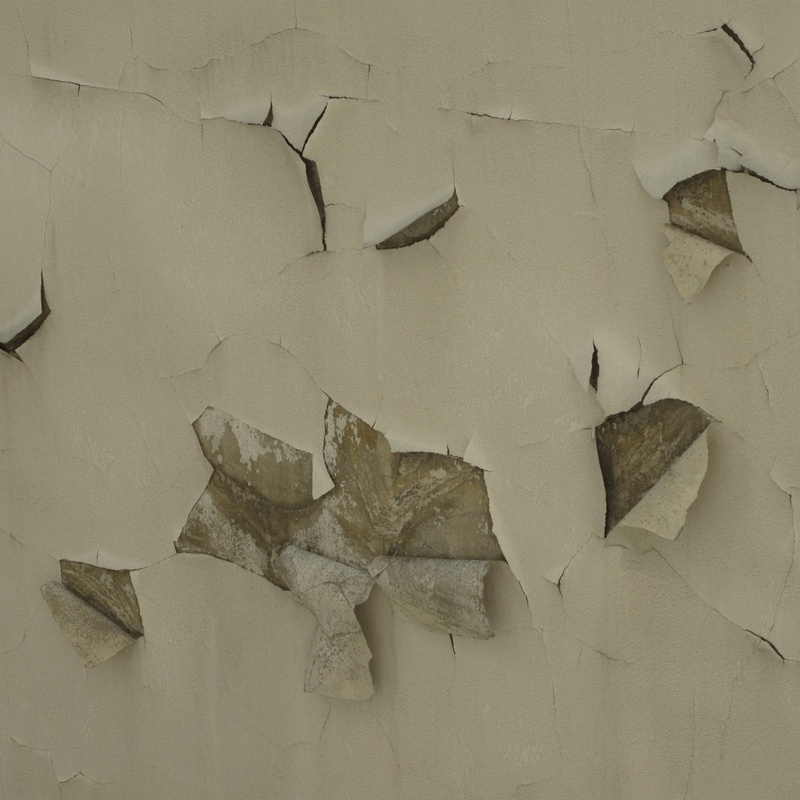 Though I was generally pleased with the results, I regretted not to have played with a variety of colours on the different layers exposed to the decay process.